​Manchester United set a staggering new Premier League record after securing a routine victory over Watford on Saturday afternoon. The Red Devils have been a constant in the English top-tier since 1992, and have won England's most prestigious league prize 13 times under the leadership of Sir Alex Ferguson. Now, England's most successful domestic side have set an astonishing record which on the face of it seems impossible in such a short space of time. That's right, United have become the first side to reach a hugely impressive Premier League milestone. In just 24-and-a-half campaigns since the inception of the world's most watched league, United have averaged around 81 points per season, a simply ridiculous record. This achievement is made all the more impressive by the fact that the club were lead through some incredibly tough times by the leadership of both David Moyes and Louis van Gaal. Kudos to United, who despite languishing outside the Champions League places at the moment, hold a record to be proud of. 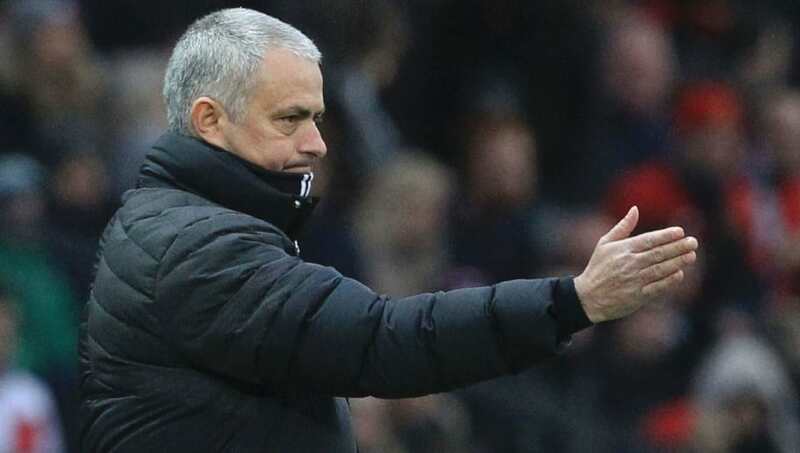 Plus, Jose Mourinho seems to be taking the club in the right direction.